Because of the U.S. Army’s world-class medical resources, hundreds of studies and innovative techniques in thoracic trauma, oncology and respiratory medicine have found their start right here. 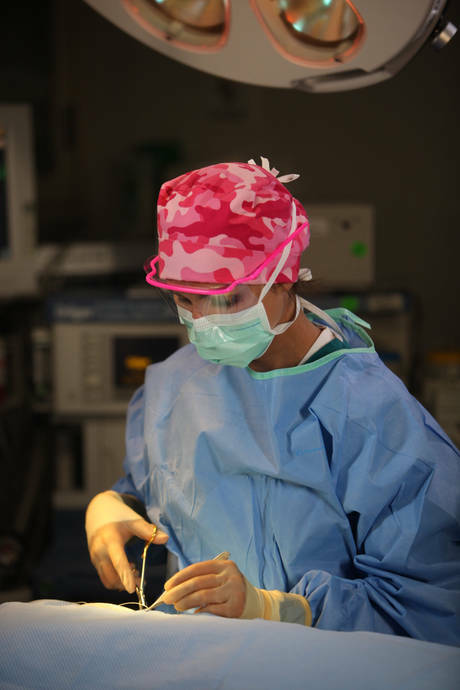 Innovation is just one of the reasons you’ll find so many of the world’s top thoracic surgeons—as well as respected experts in over 90 other specialties—serving on the U.S. Army health care team. Learn alongside a team of dedicated health care professionals while enjoying the many benefits afforded to you and your family. Practice in advanced clinical settings or in austere environments around the world. We are the worlds largest and premier health care organization focused on patient centered care. Serving to heal, honored to serve!